This Vanquis credit card review is an honest review by a real cardholder. I’ve made no secret of the fact I have bad credit in my past. I was a struggling single mum and my debt ran away from me. I’m not ashamed, it’s a lesson learnt and I’m gradually making things better now. One of the main things I’m doing is using a Vanqus Credit Card to help improve my credit rating. 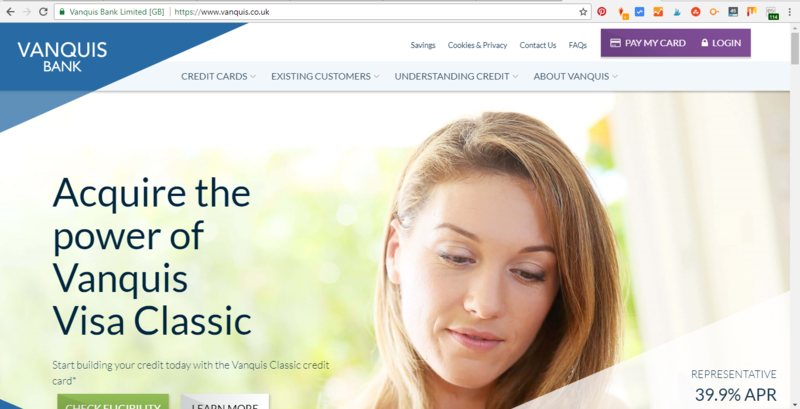 I was approved for a Vanquis Credit Card because they specialise in lending to those who have bad credit. Bad credit doesn’t make you a bad person, and Vanquis give you the opportunity to prove yourself while redeeming your credit rating. You might enjoy this post about how all families can save money. I liked the Vanquis credit card because the site lets you check eligibility before you apply, which means there’s not risk of damaging your credit record further if you’re not approved. As I’ve mentioned, I applied for the credit card with the view to improve my credit rating, rather than to put a big purchase on it and spread the cost. My intention was always to spend a small amount on it, then pay it straight off to keep my credit rating ticking over. I’m not going to lie, the APR is pretty high, but not usually so for a credit card tailored for bad credit. If you do what I do, then you won’t incur any interest if you pay it off each month. To be fair, even if you bought something big and paid it off over 3 months, you still wouldn’t really pay that much in interest in the short-term, it’s mostly long-term debt you should avoid using a credit card for. The Vanquis credit card has a smartphone app which I used to keep an eye on what I’ve spent and I also pay my bill on, which is super handy. I’ve never had any problems with unwanted/unexpected charges, and the customer service has always been good whenever I’ve had questions. 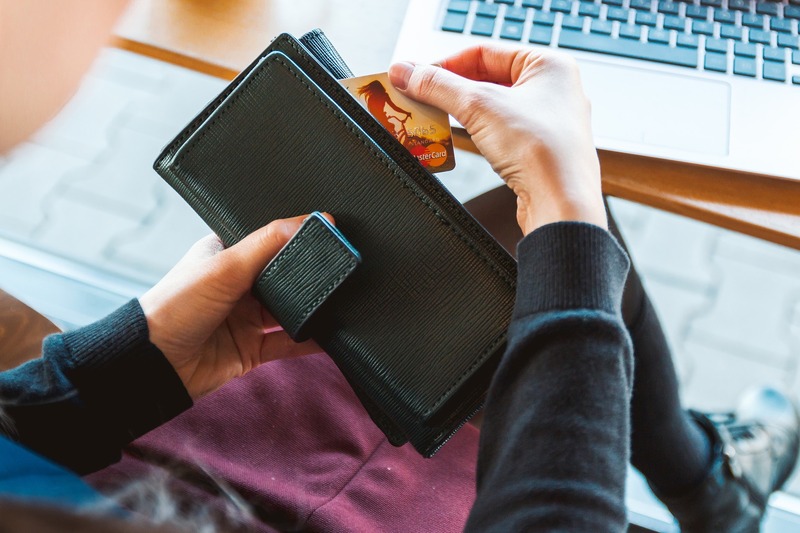 If you’re using your card responsibly, Vanquis will sometimes offer you a higher credit limit too. You might like this post about saving money while paying off debt. If you get accepted for a card, you must activate your card. Complete a transaction on your card (maybe a smallish one like some fast food or something). Don’t forget to pay your bill on time! Sit back and wait for the £25 credit to hit your account. By using my referral link, we both get £25 credit on our account. Marvellous! You might enjoy this post about how I intent to save £3000 this year.